This is my fingerstyle guitar arrangement of this song by William Monk. 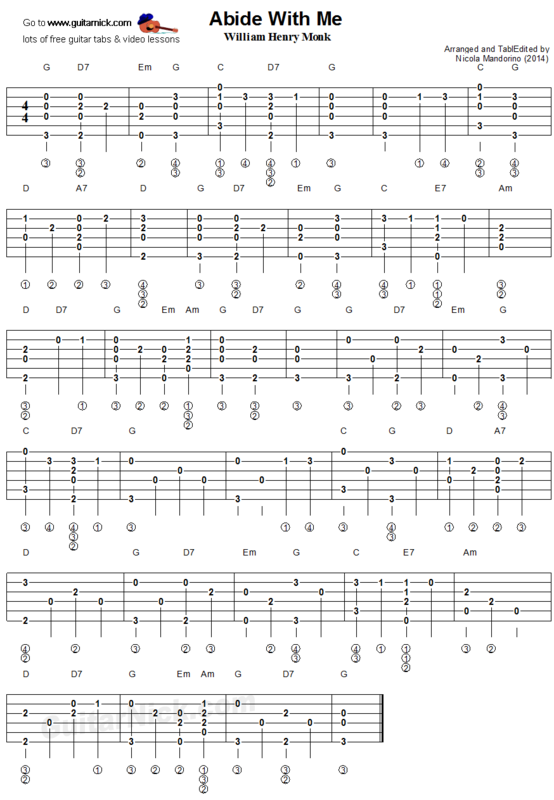 The first part shows you the basic chords-melody voicings I used, in the second part I played an easy arrangement. 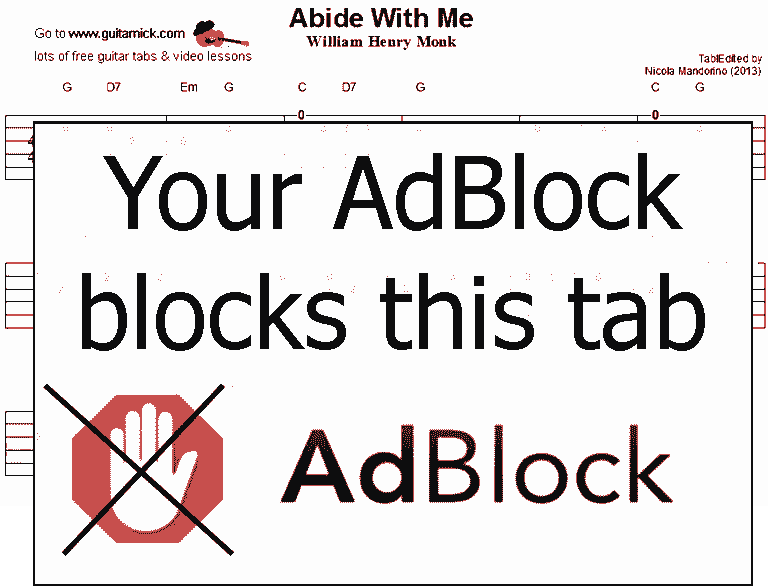 Free guitar tab, sheet music, chords and video tutorial.